initial steps will ensure your skin’s optimal absorption of the ingredients of the products. 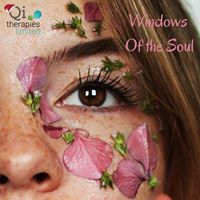 For an effective treatment, the unique massage techniques within the treatment will help restore balance and energy of the skin, minimise fine wrinkles and reveal new radiance. 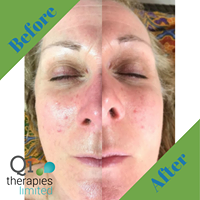 During your treatment, you can relax and let go, knowing you are in good hands for a beautiful and holistic experience which will revitalise your skin. This luxurious 60 minutes full facial using the awesome Andalou Natural products with warmed, ethically sourced sea shells to deliver a seamless treatment. 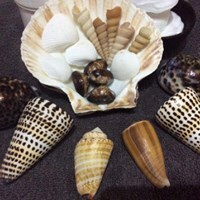 Shells are a wonderful source of energy, they contain the essence of the powerful but yet subtle energies of the ocean which nurtures our planet. Andalou Natural’s Coconut Skincare Products are used during the treatment to moisturise the skin as the warming energy of the shells will help to revitalise and rebalance your body and mind. 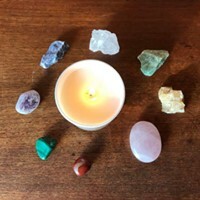 The warmed, smooth shells are expertly glided with varying pressure, techniques and precision that will leave you feeling deeply relaxed, calm, uplifted and refreshed. This treatment is suitable for both Men & Women.Polynesian Warm Coconut and Sea Shell Facial. This is a delicate eye treatment. 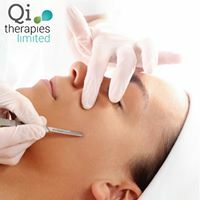 Dermaplaning is an innovative approach to removing dead skin cells, allowing a jump start for skin renewal and infusion of nutrients. It is a simple and safe procedure for exfoliating the epidermis and ridding the skin of fine vellus hair (peach fuzz). Dermaplaning is most often used on those with rough, dry skin, superficial hyperpigmentation, mild acne scarring, or fine lines and wrinkles. 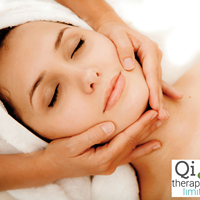 This treatment results in a more refined, smooth, “glowing” appearance. 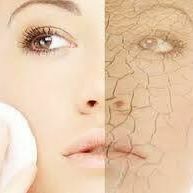 Dermaplaning is only performed by qualified therapist that have been certified specifically on the treatment.